Soon after I began writing a blog, I remember hearing "podcasts are the new blogs." I am always a step or two behind... I am a huge fan and listener of podcasts, but I have never been super interested in creating a podcast. 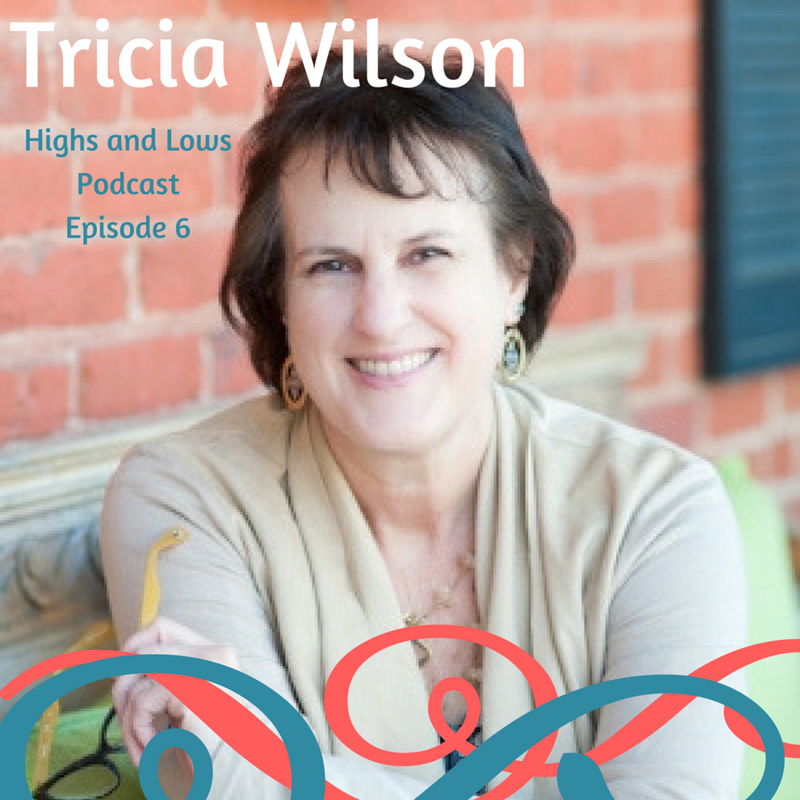 My new friend and fellow adoptive mom, Jennifer Kelly, has launched a new podcast called "Highs and Lows." And she recently invited me to be a guest. It was fun! And a little nerve wracking. There are certainly moments in my life that I deeply resonate with Cher's song If I Could Turn Back Time. But I can't. But if I could, I would have joined a Circle of Security Parenting group on the day that I learned I was expecting my first child. This past weekend, I experienced a trend in the teen world that I can truly get behind. Our daughter attended her first formal high school dance. Walking alongside her through this experience was fun and refreshing.